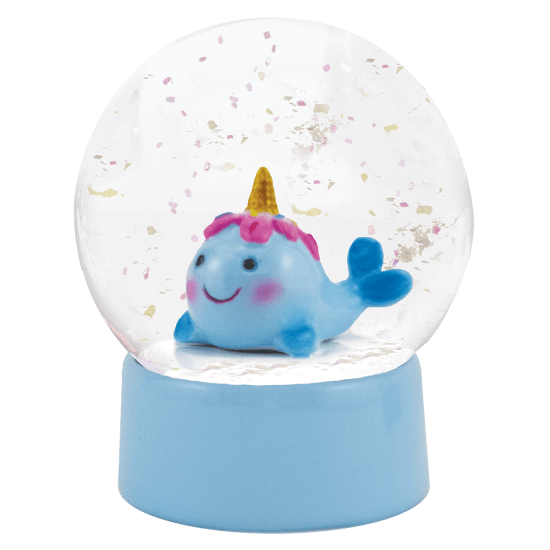 Add some magic to your space with our ridiculously adorable narwhal snow globe. 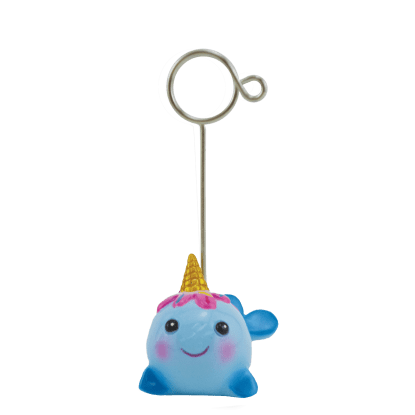 The cute and colorful little creature hangs happily inside her little globe while flurries dance around her. 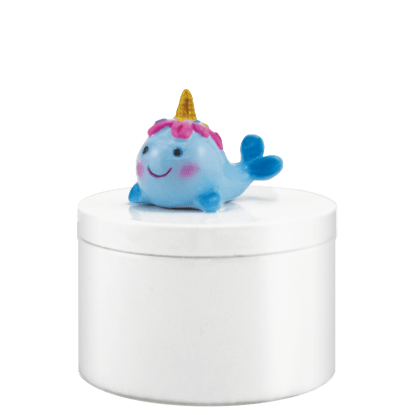 It makes a fantastic gift too!